We'll Find You The Perfect Fit Within 48 Hours! We will negotiate with the dealer network to get you a Better Price! Choose A Partner Credit Union & Save Hundreds on Your Auto Loan! Let Us Help You Find Your Next Car & For Less! 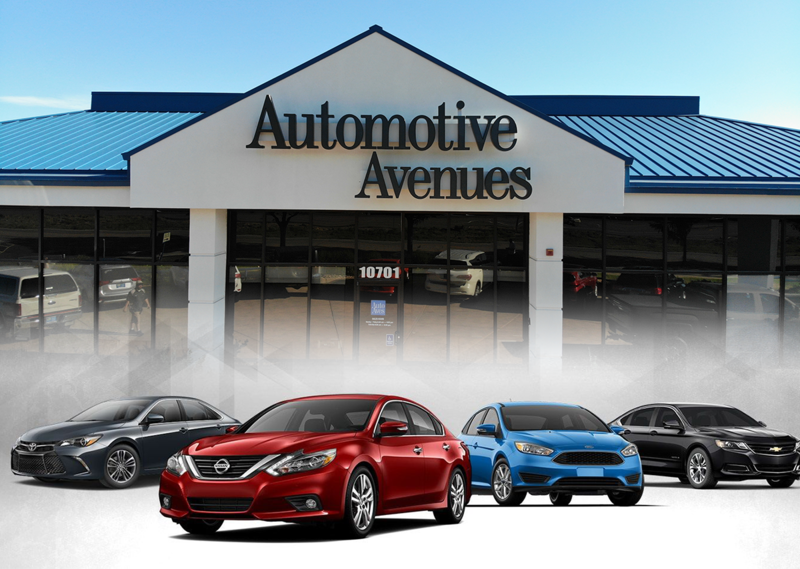 Auto Aves provides a streamlined process for you to get the car of your dreams! As a brokerage, we will find your car, negotiate a better deal, and help you save hundreds on your auto loan! Fill out your Car Finder details today to get started!